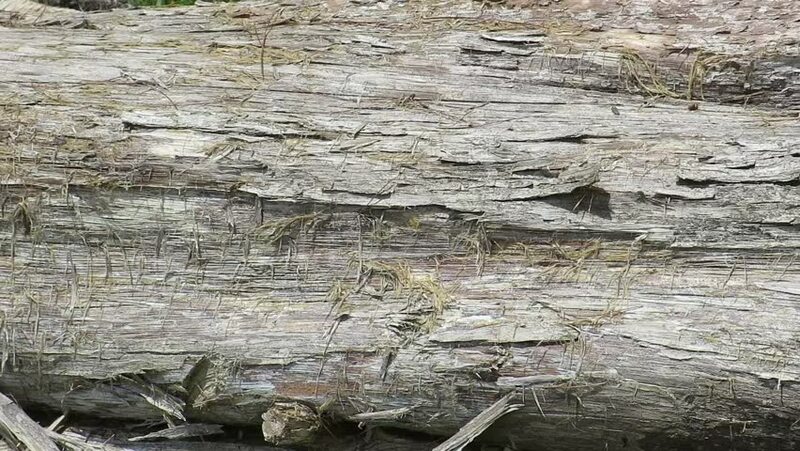 Pan across long wooden log. 4k00:17Cliff close-up view. Gray and yellow rock texture with small rocks. hd00:12BRANTOME, FRANCE - 10. AUGUST, 2016: Close-up of the wall in the interior of the Abbey Caves Brantme ,Cave Monastery in the Brantome, Perigord, Dordogne, Aquitane, France.